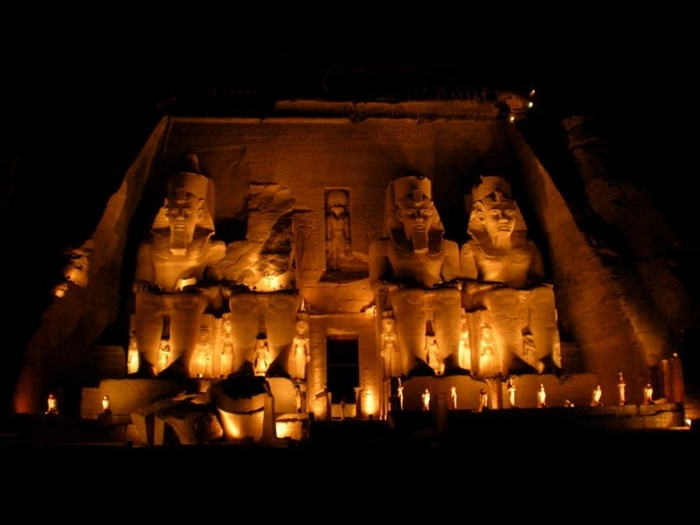 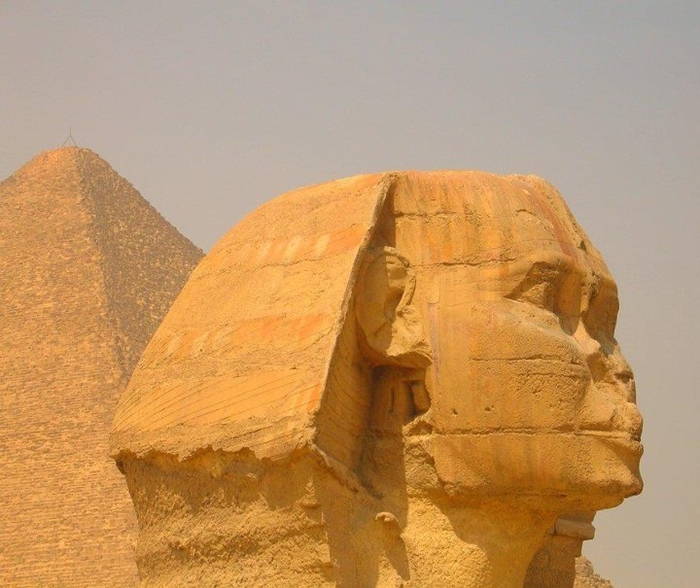 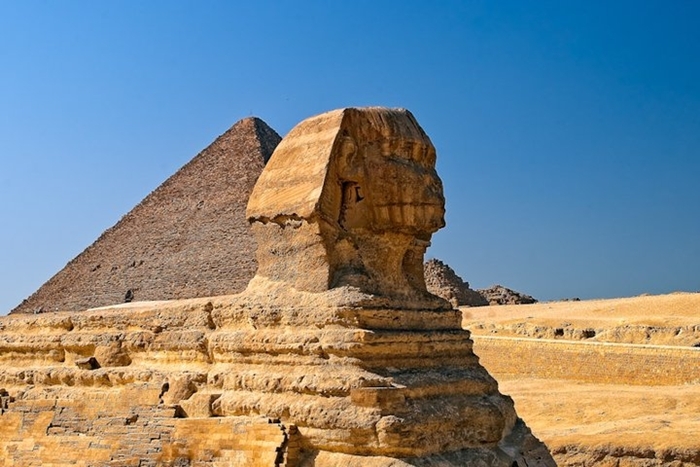 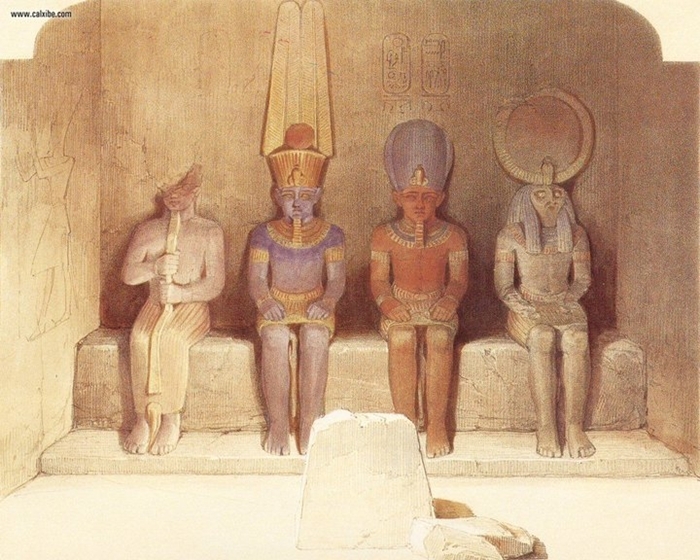 The ancient Egyptian name of the country was Kemet (km.t), which means "black land". 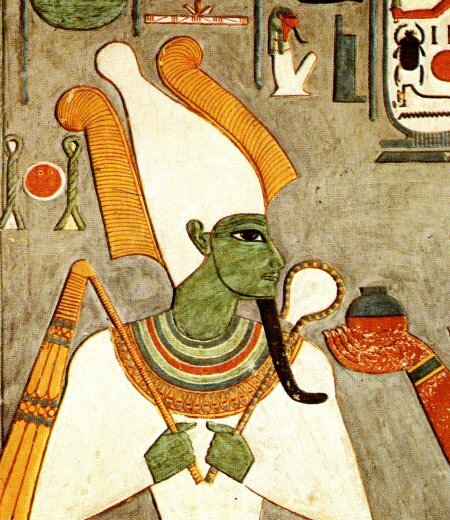 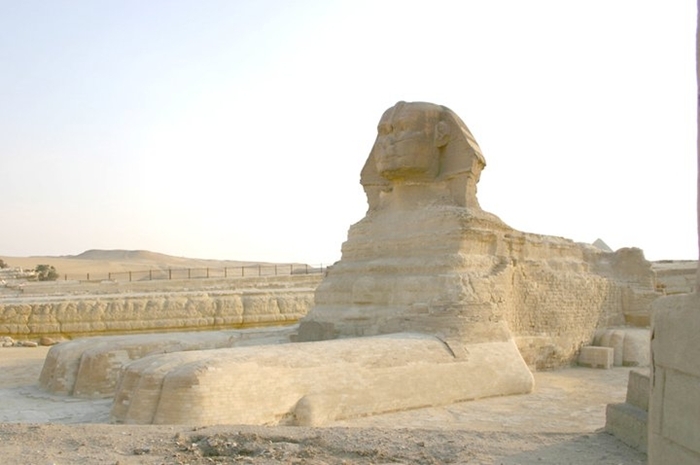 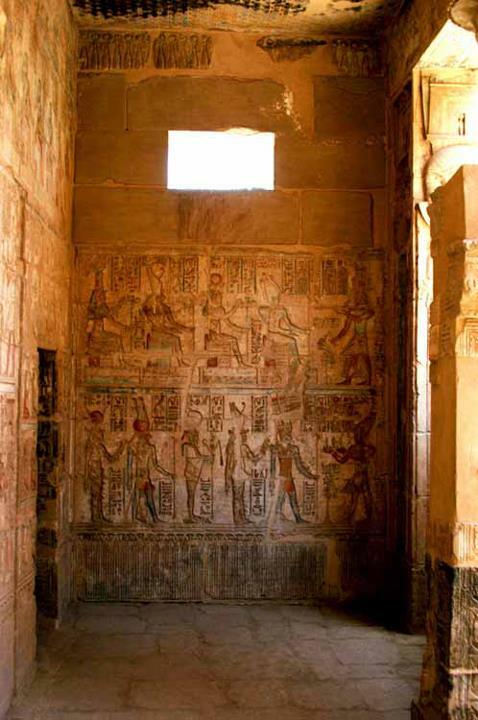 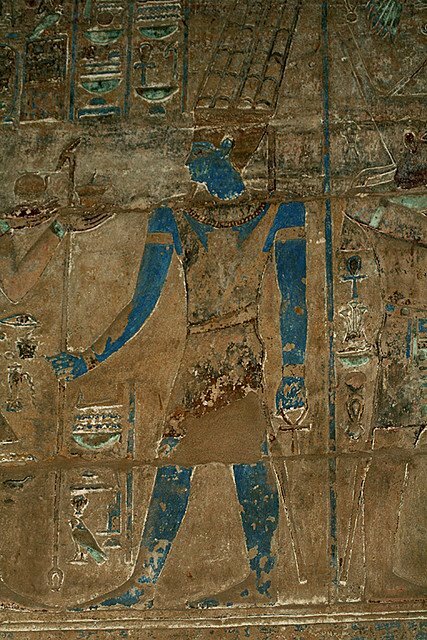 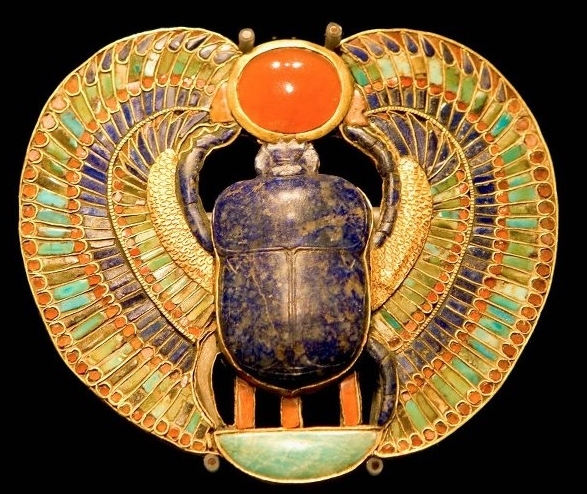 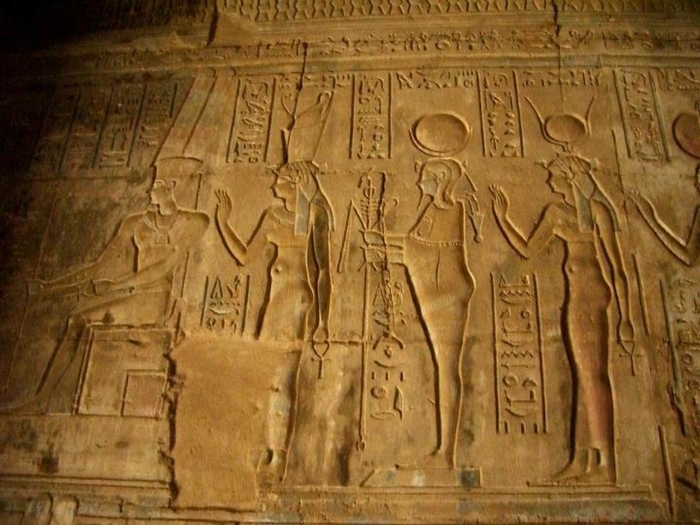 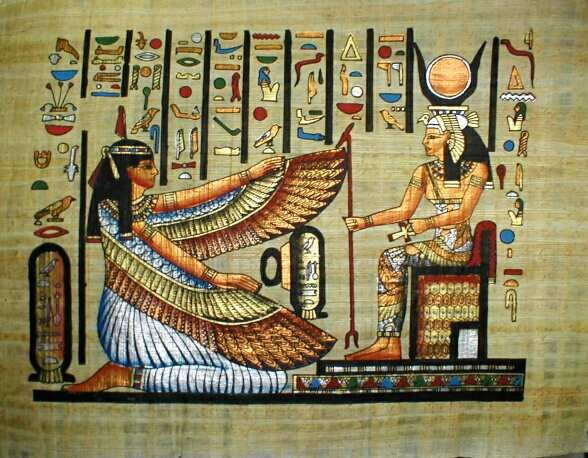 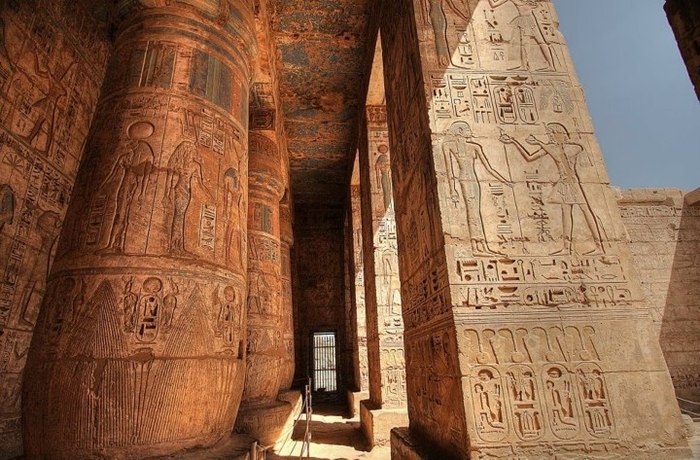 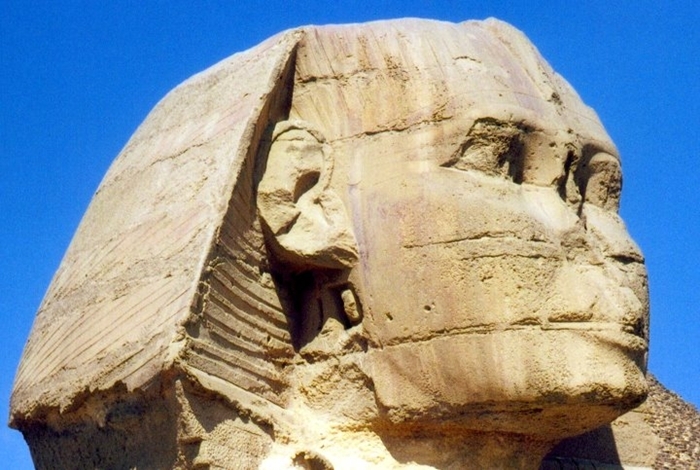 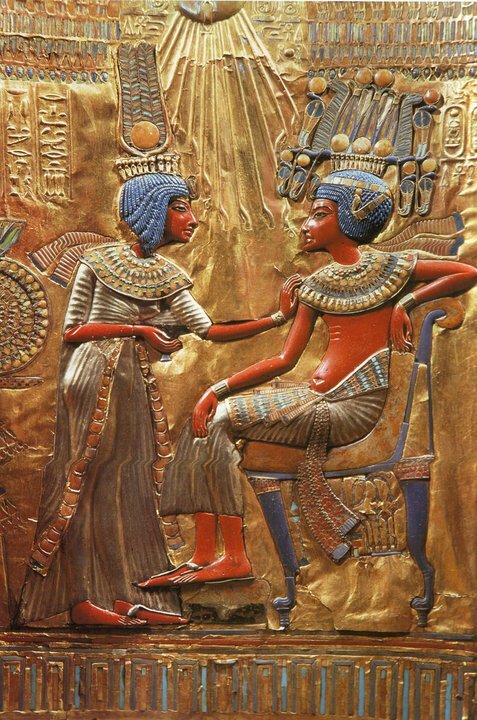 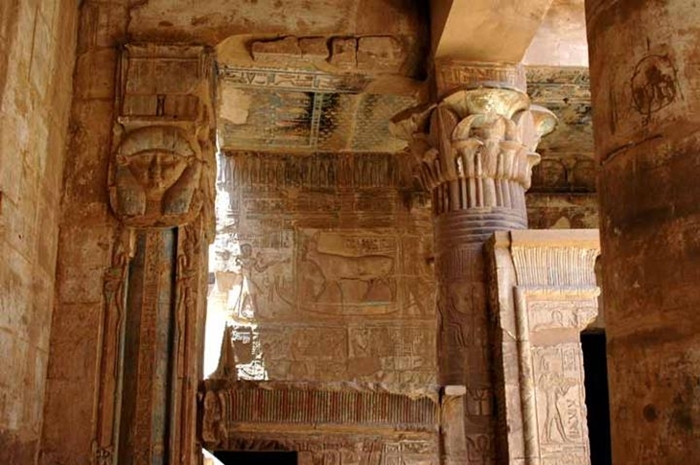 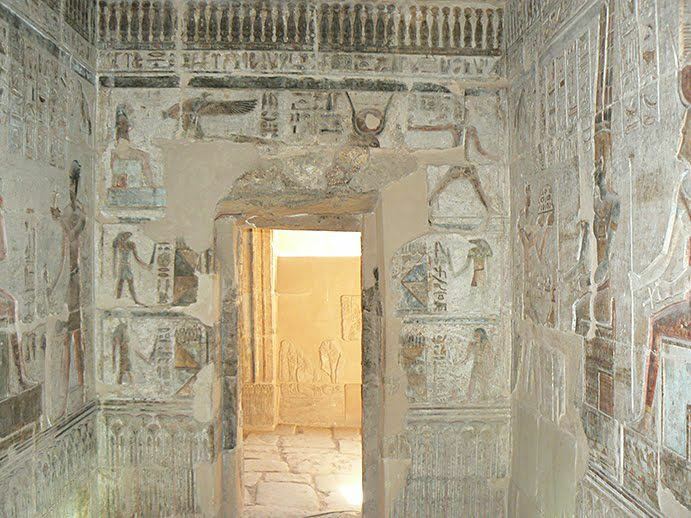 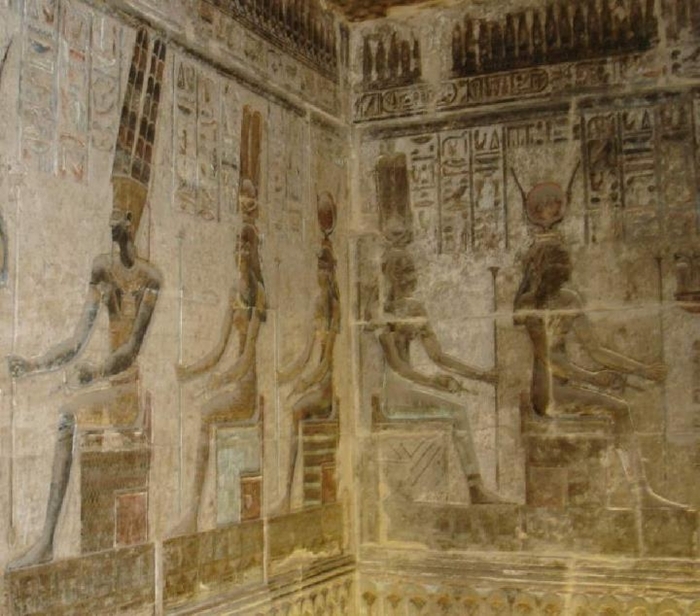 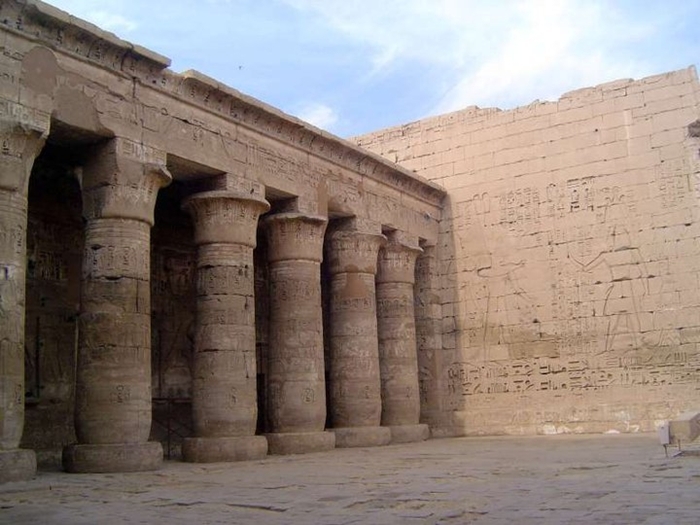 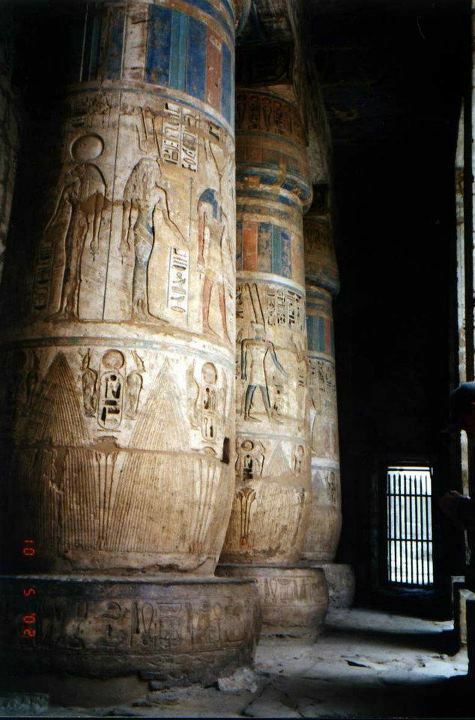 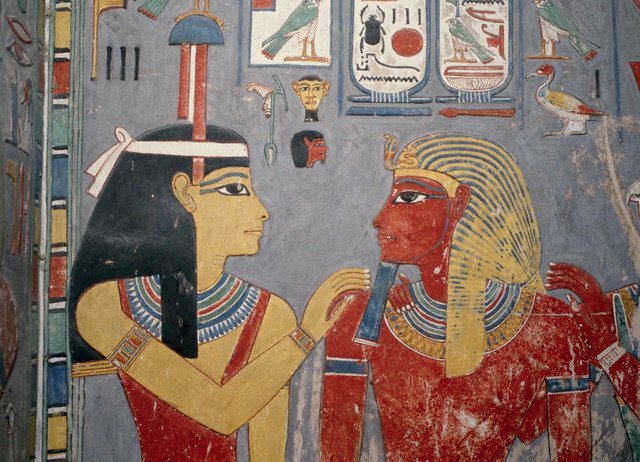 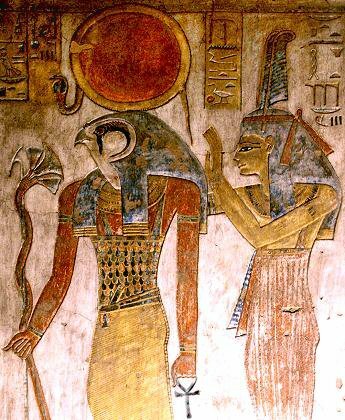 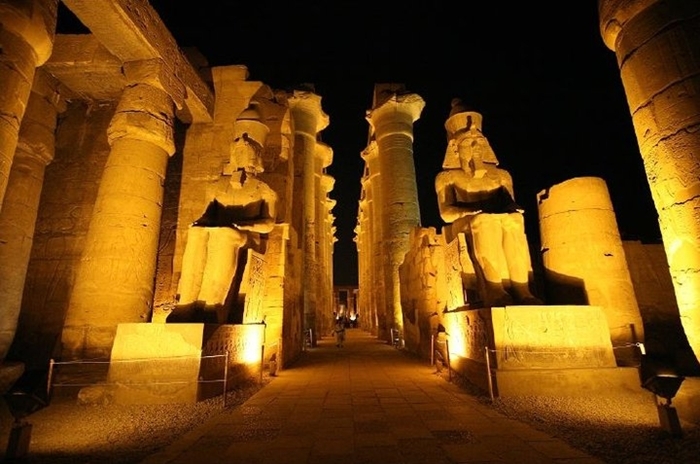 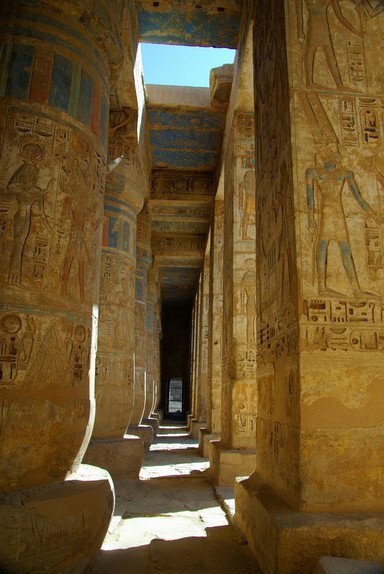 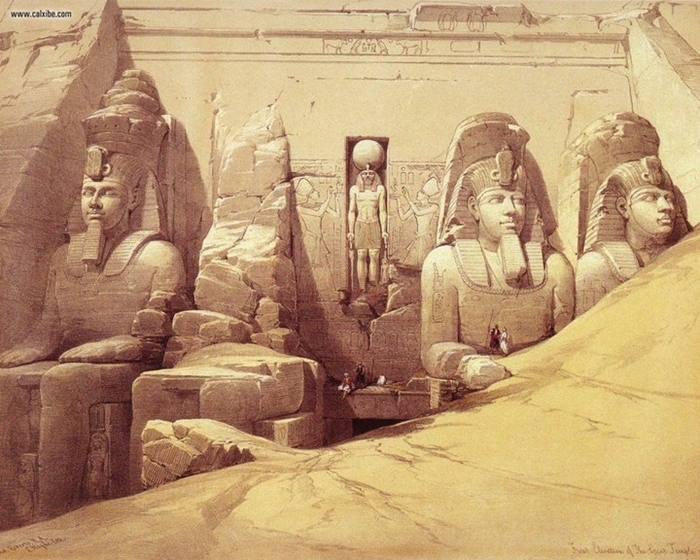 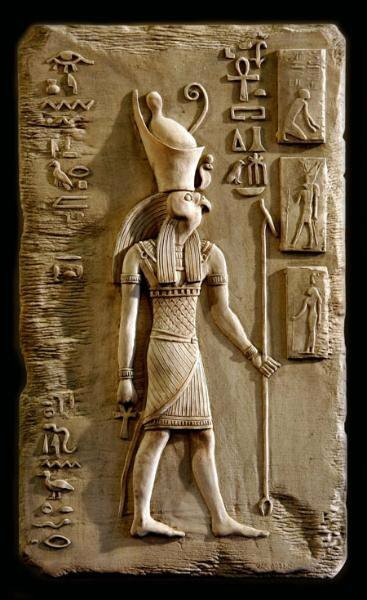 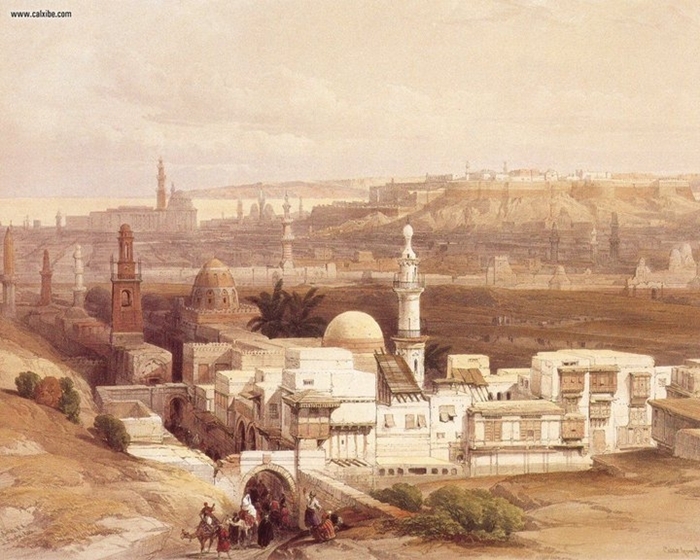 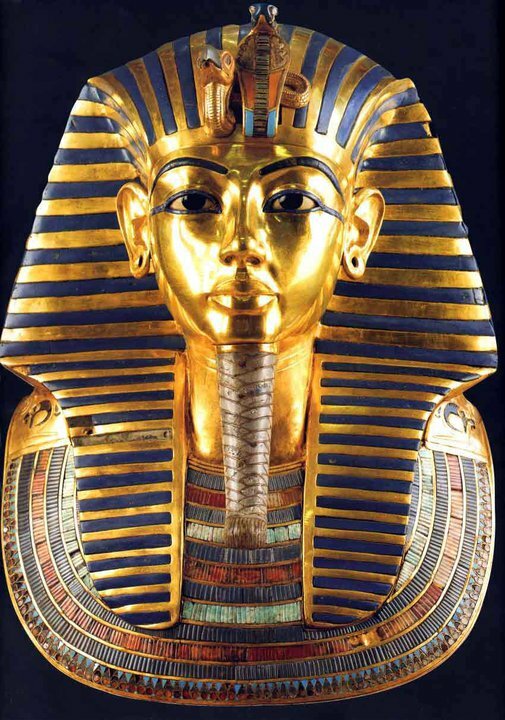 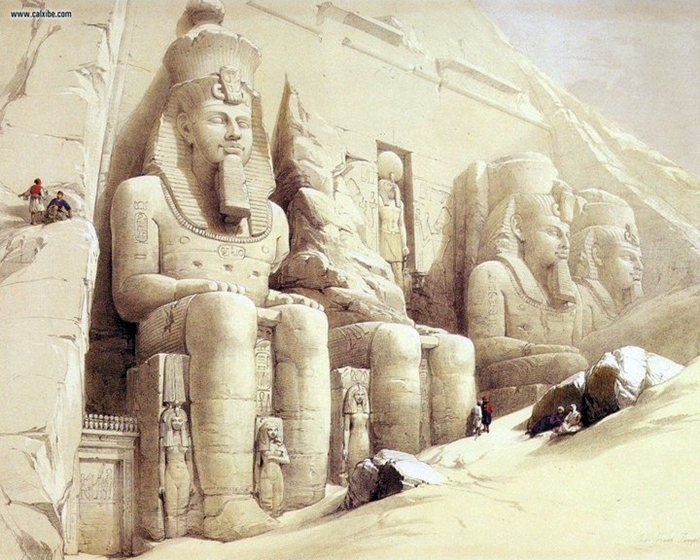 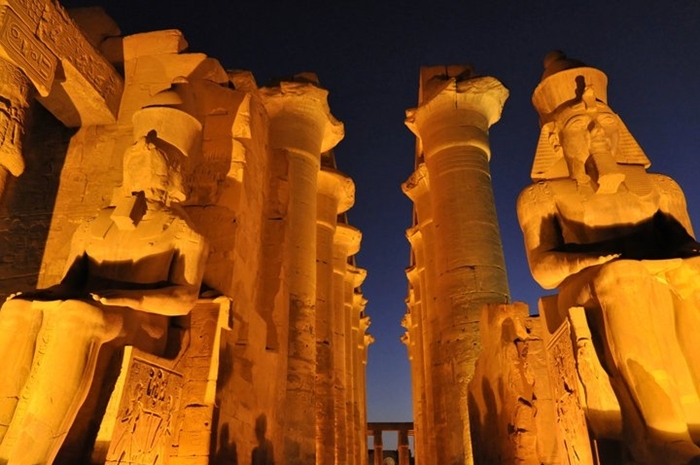 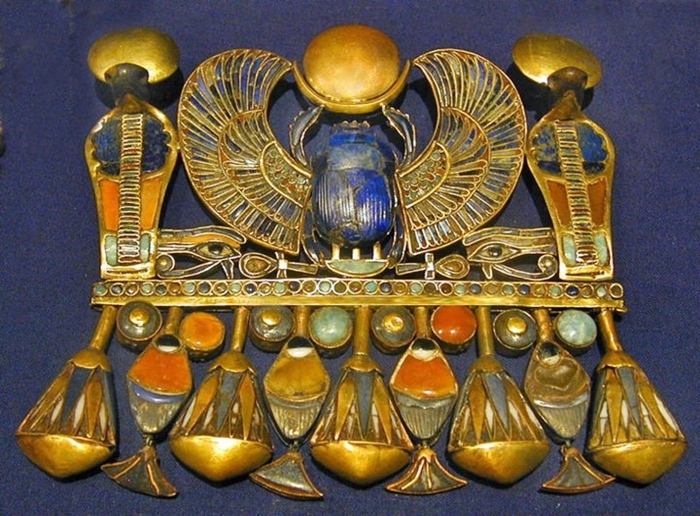 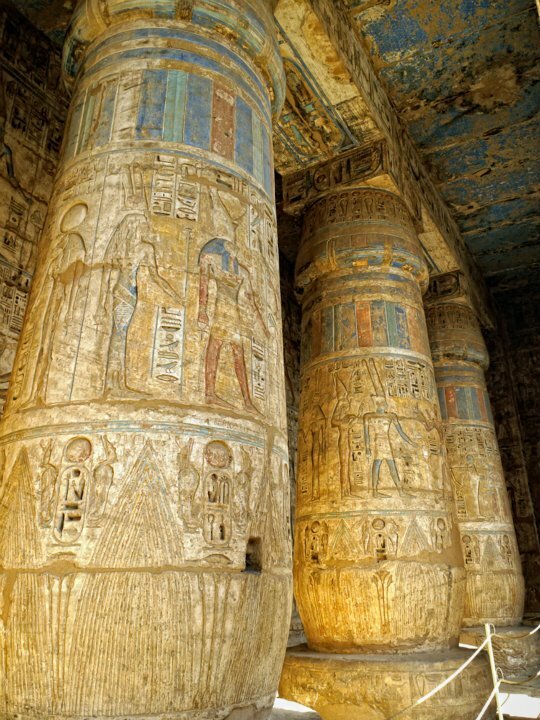 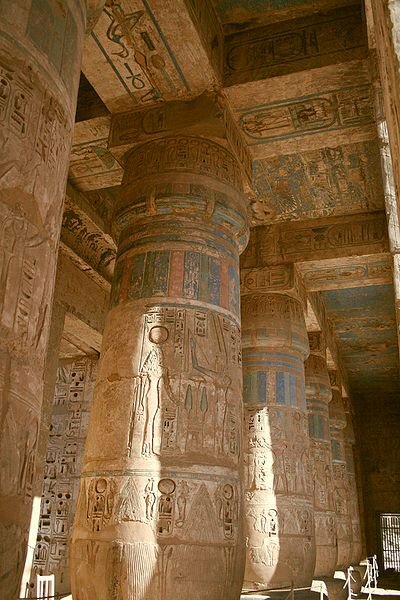 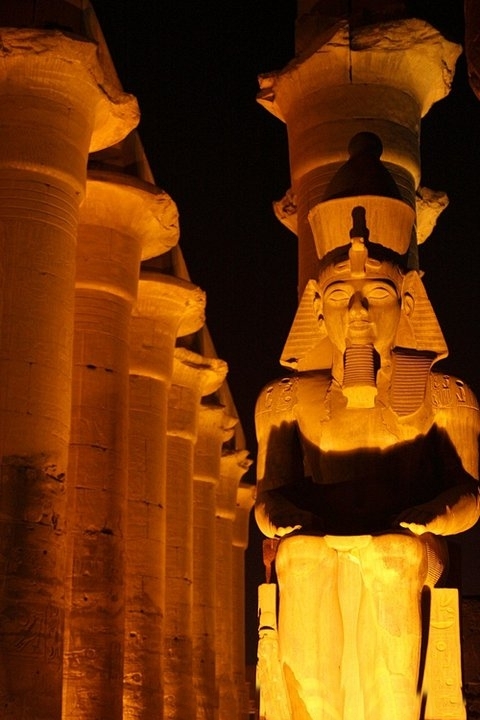 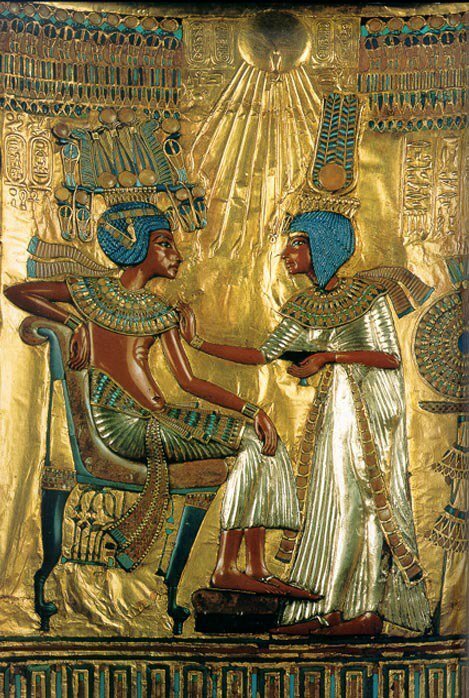 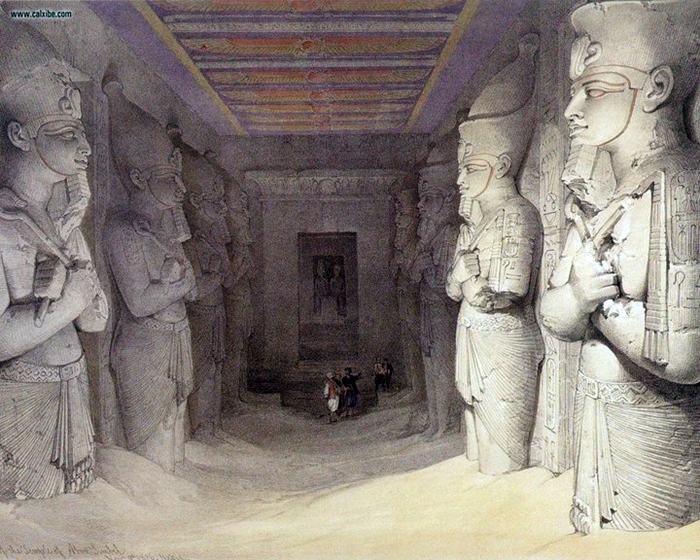 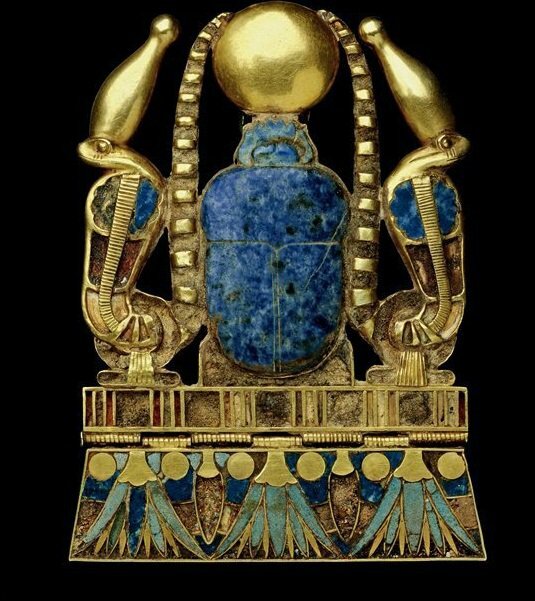 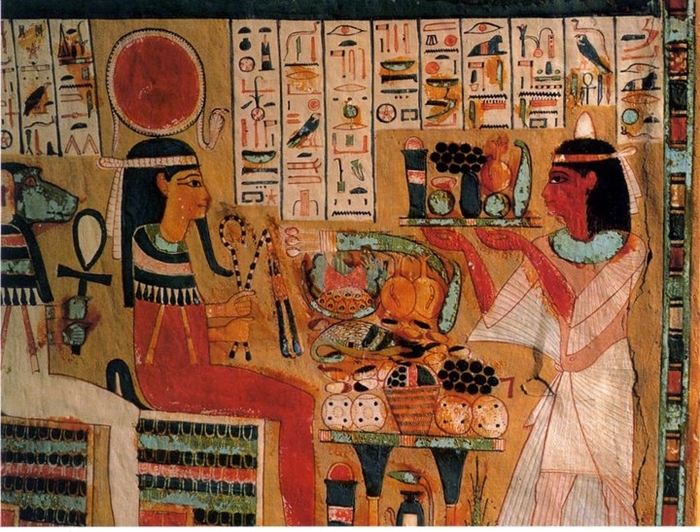 Ancient Egyptians also called there county t-mry: "Beloved Land" or "Land of Gods". 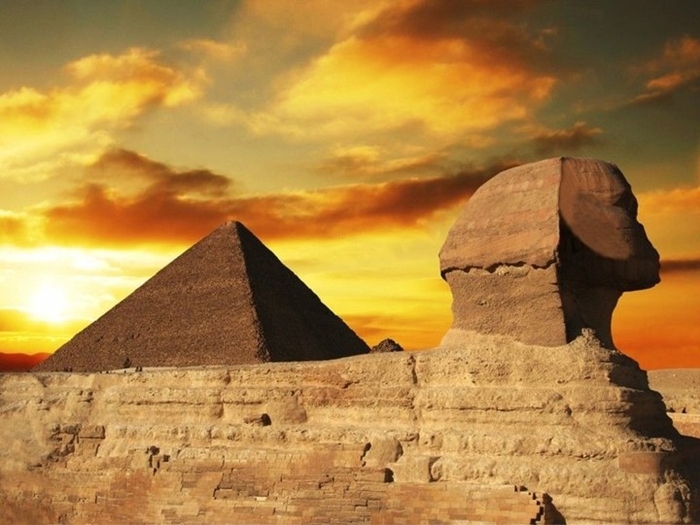 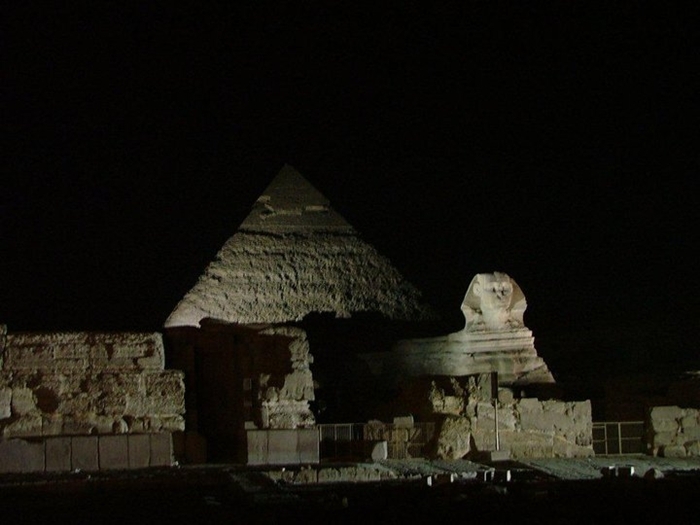 Travel back in time to a place that has left its imprint and impact on humanity forever. 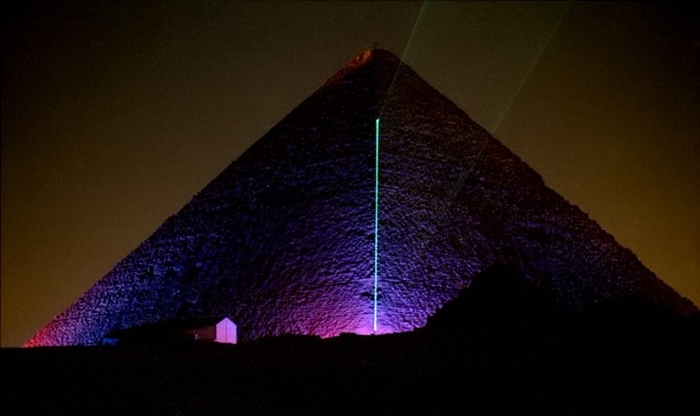 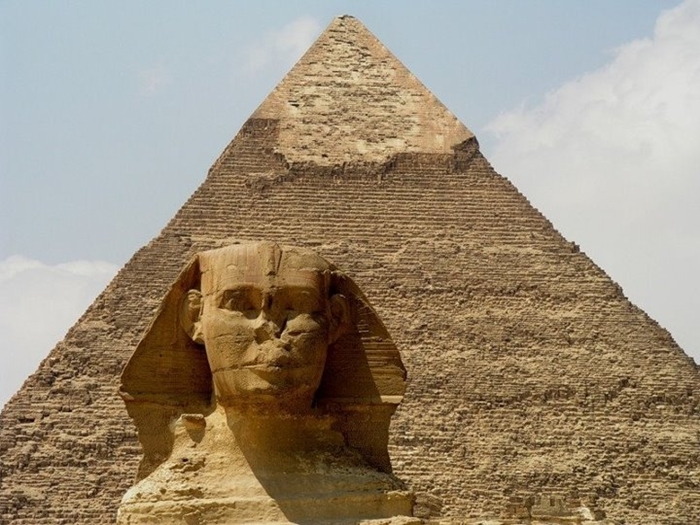 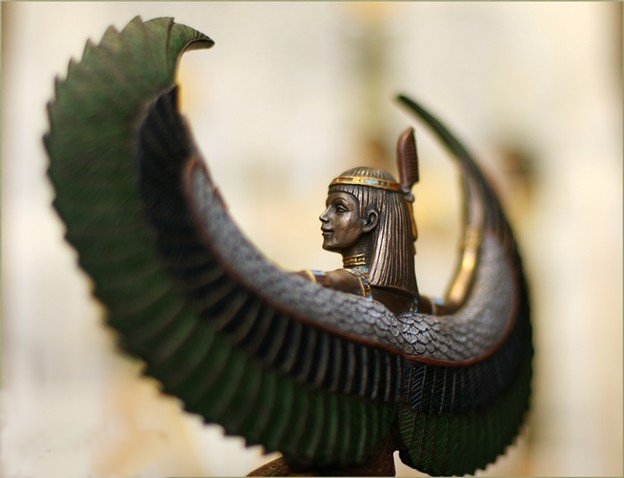 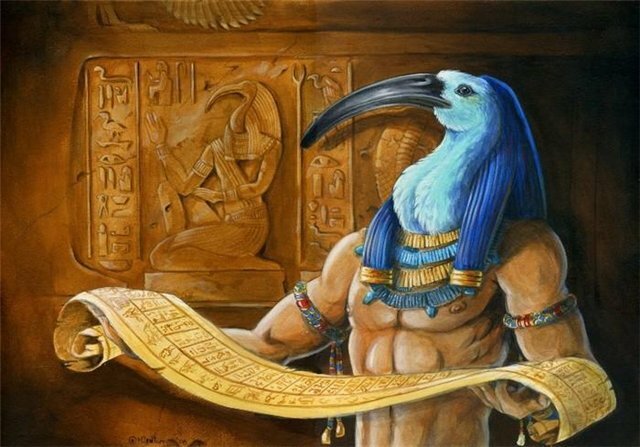 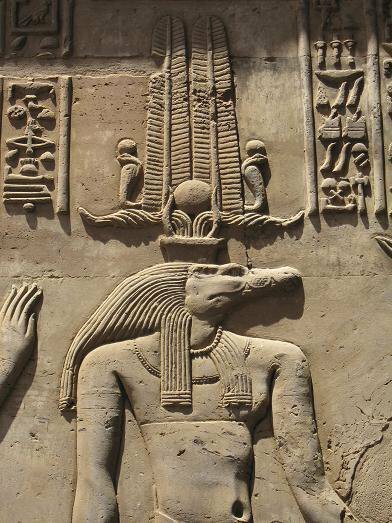 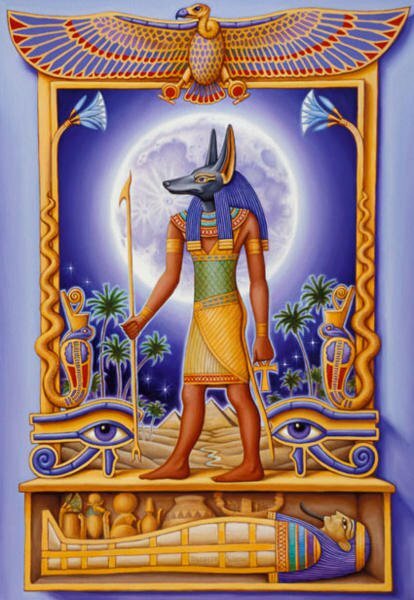 Discover the ancient metaphysical civilization of Egypt whose advanced knowings and technologies continue to baffle our conservative scientific community today. 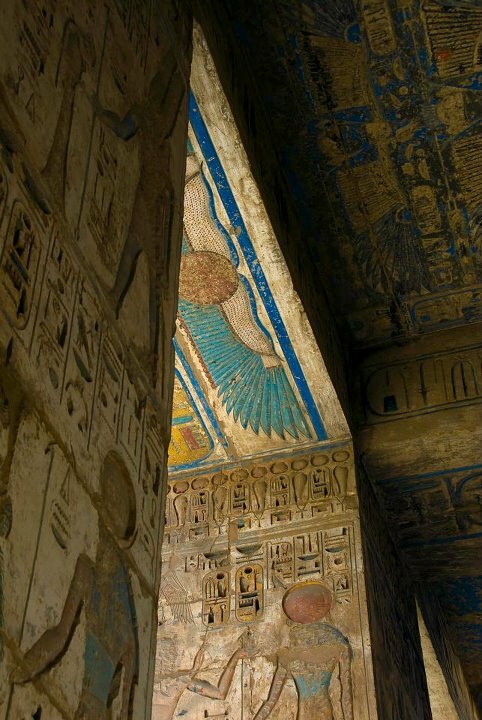 A visit to this awe-inspiring destination is to journey into immortality. 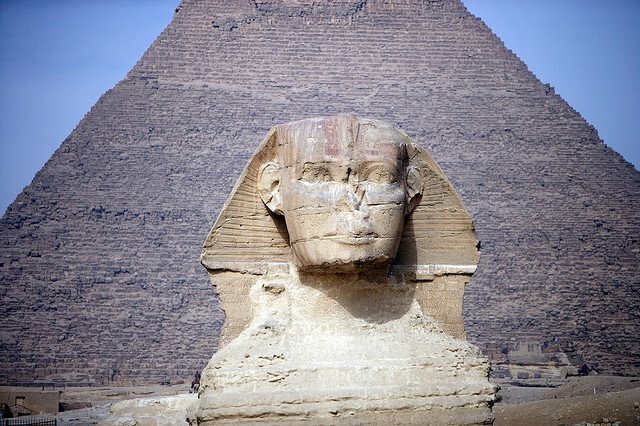 At no other period of known history has a civilization left behind so many clues and riddles that could answer mankind's deepest searchings of today. 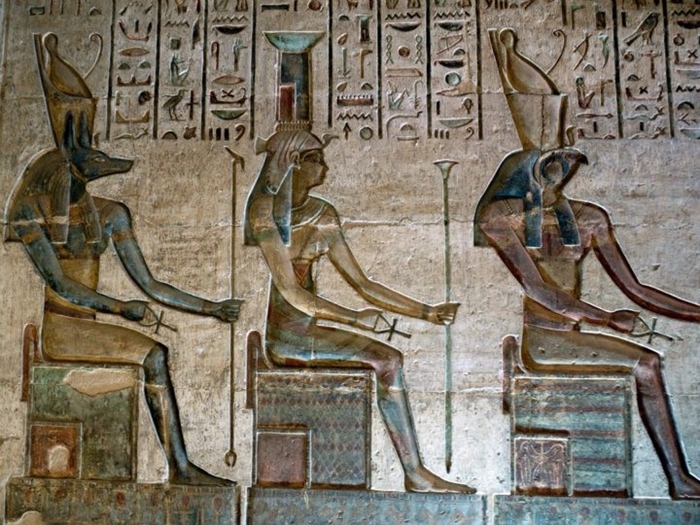 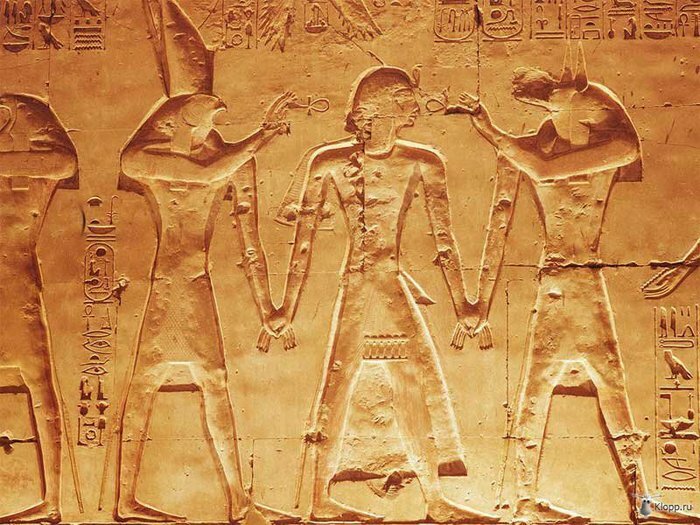 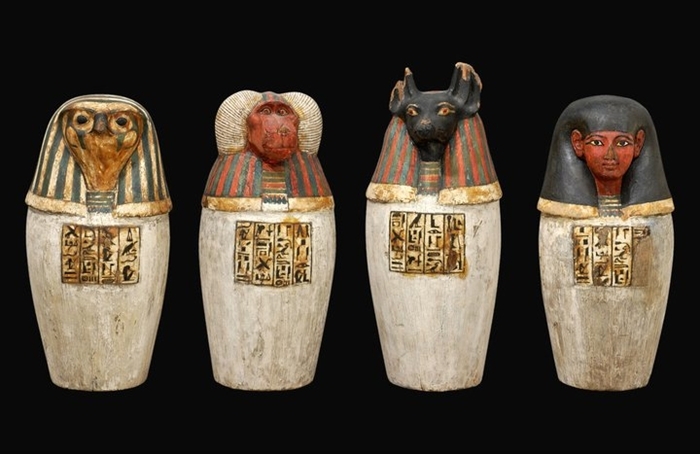 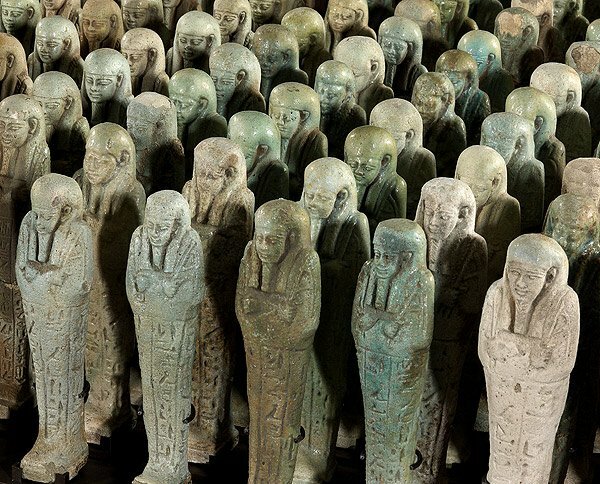 Seven thousands years ago, the ancient Egyptians waged a war against time and mortality. 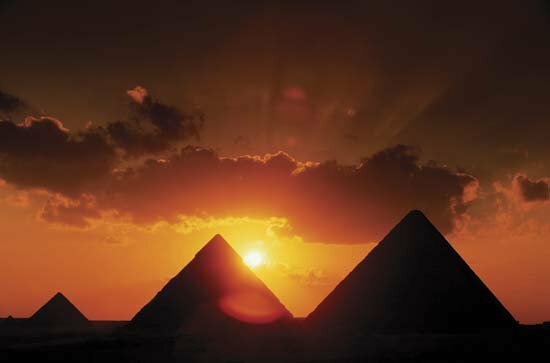 Today, humanity can look at this awesome and ancient civilization and proudly declare victory!